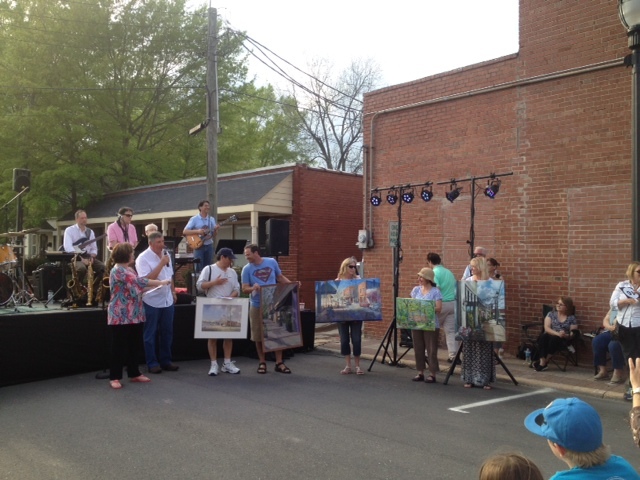 FRONT PORCH REALTY was able to attend Fuquay’s 4th annual En Plein Air Art Event on April 17, 2015. For those of you, like us, wondering what En Plein Air means, it’s French, meaning of “open air”. How wonderful it was to see these talented artists around our historic Fuquay and Varina districts capturing our buildings and streets in such a true artist fashion. 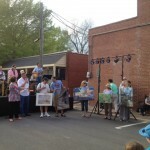 We had artists from as far away as Asheville and Wilmington coming to Fuquay Varina to compete, that is wonderful! 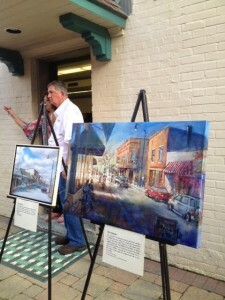 See the FV Downtown Revitalization Association’s website and the announcement of the 2015 En Plein Air Winners. Thank you Fuquay Varina Downtown for doing such a great job promoting our town. You are making it real easy for us to sell Fuquay Varina!